Vitamin E is lipid-soluble, meaning that it dissolves in fats. It has to be ingested with minimal amounts of dietary fat to be properly absorbed in the gastrointestinal (GI) tract. Vitamin E exists in eight different chemical forms, but the most common form in the human body is called alpha-tocopherol (α-tocopherol). Alpha-tocopherol’s main role inside the body is to act as an antioxidant. 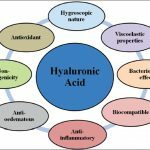 Alpha-tocopherol is lipid-soluble, so it mostly exerts its antioxidant effects on parts of the cell that are also lipid-soluble, such as the cell membrane, an important part of the cell that is made of lipids. 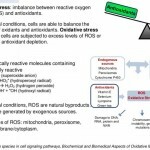 Because cell membranes are made of lipid molecules, they are vulnerable to oxidation by free radicals, which can lead to cell death. 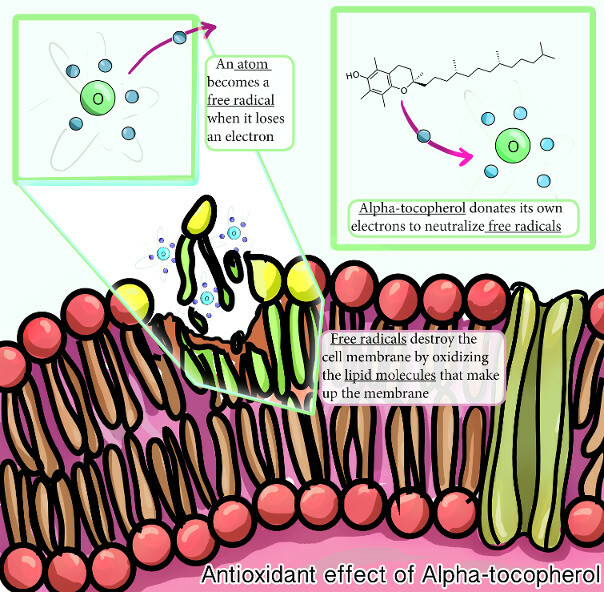 Alpha-tocopherol plays a very big role in protecting cell membranes by donating its own electrons to free radicals in order to neutralize them. (For more information on free radical damage, click here.) Although alpha-tocopherol loses its antioxidant activity once it donates an electron, other antioxidants like vitamin C can restore alpha-tocopherol’s antioxidant properties. In addition to having these antioxidant effects, alpha-tocopherol affects several other cellular mechanisms and is known to act as a blood-thinner. Blood thinners can help reduce one’s risk of heart attack and stroke by preventing the formation of blood clots in blood vessels. It is important to remember that taking high doses of a blood-thinning compound like vitamin E along with other blood thinners is not advised, and anyone who wishes to take vitamin E as a blood thinner should first consult their doctors. Could vitamin E supplementation become a potential treatment for HD? Several laboratory studies have shown that vitamin E has great potential as an antioxidant. One such study showed that another form of vitamin E, alpha-tocotrienol, protected nerve cells from increased free radical damage and toxicity caused by the neurotransmitter glutamate (Khanna, et al. 2003). Because the nerve cells of people with HD are especially sensitive to glutamate, the prevention of glutamate-induced oxidative damage is very important. (For more information on glutamate toxicity, click here.) In this laboratory study, treatment of nerve cells with alpha-tocotrienol not only decreased cell death but also helped them grow at a normal rate even when treatment with glutamate was continued.